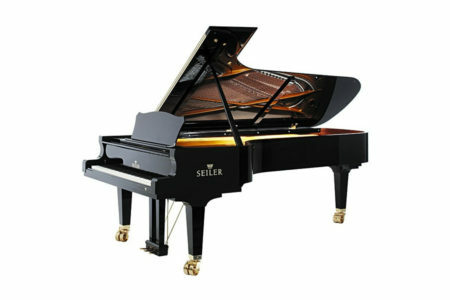 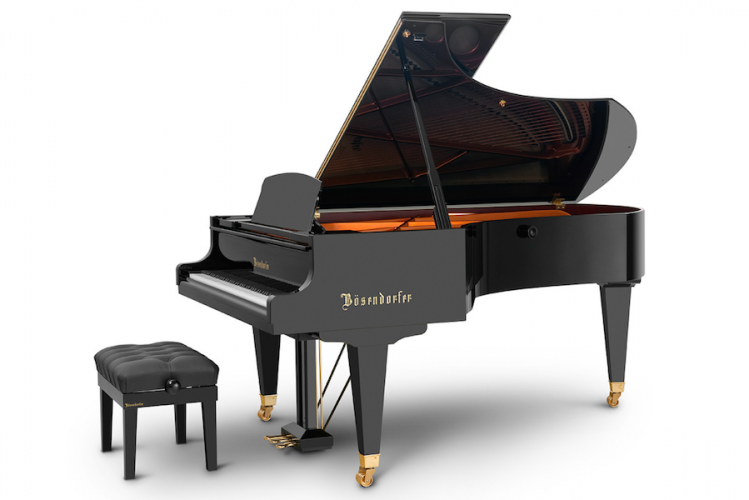 The Bösendorfer grand piano model 225 model is built for the stage. 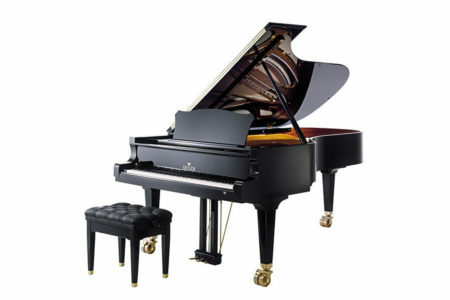 Its inimitable sound derives from a combination of experience, skilled craftsmanship, technological expertise, musicality and benefits for the customer. 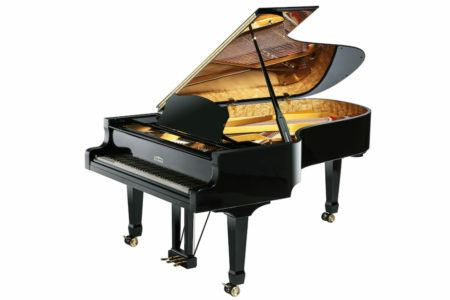 After all, we only build what is of service to you. 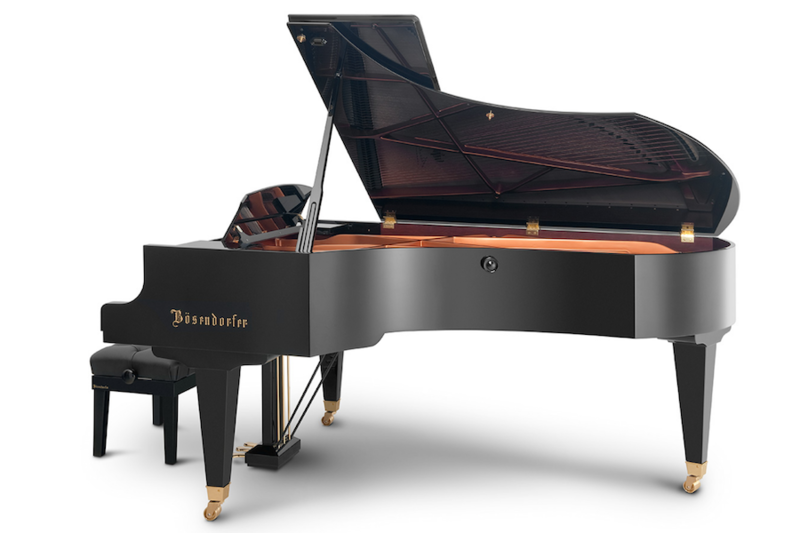 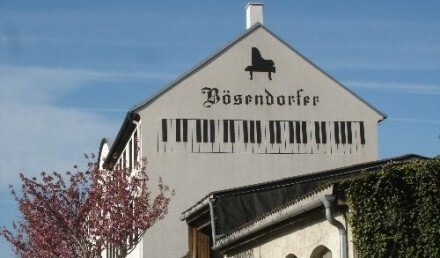 No wonder that, as well as being a popular choice for concert performances, the Bösendorfer 225 model is also very highly thought of as an instrument for private use.